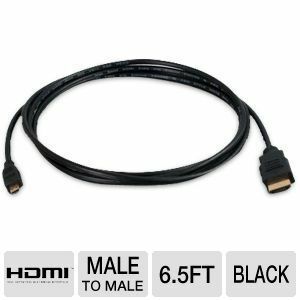 It is easy to transmit audio and HD video signals from your mobile device to your TV or projector � all thanks to the Cables to Go Value Series 40313 High Speed HDMI Micro Cable. 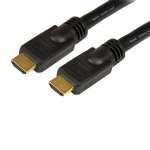 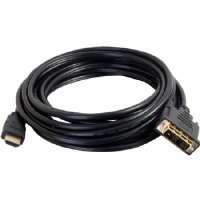 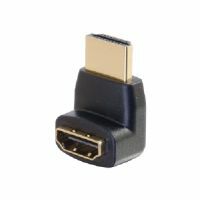 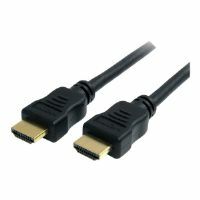 The Cables to Go Value Series 40313 High Speed HDMI Micro Cable features gold-plated connectors to ensure long-lasting, reliable connections. 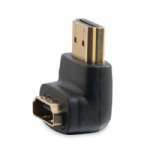 Plus, PVC jacket enhances flexibility and durability. 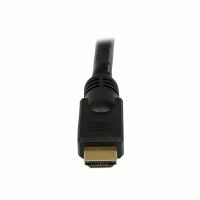 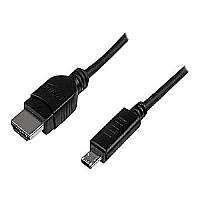 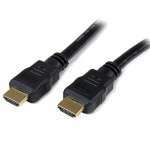 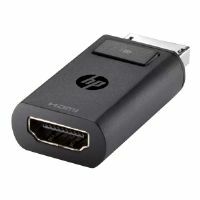 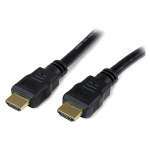 Experience clear 1080p picture with amazing audio using the Cables to Go Value Series 40313 High Speed HDMI Micro Cable.